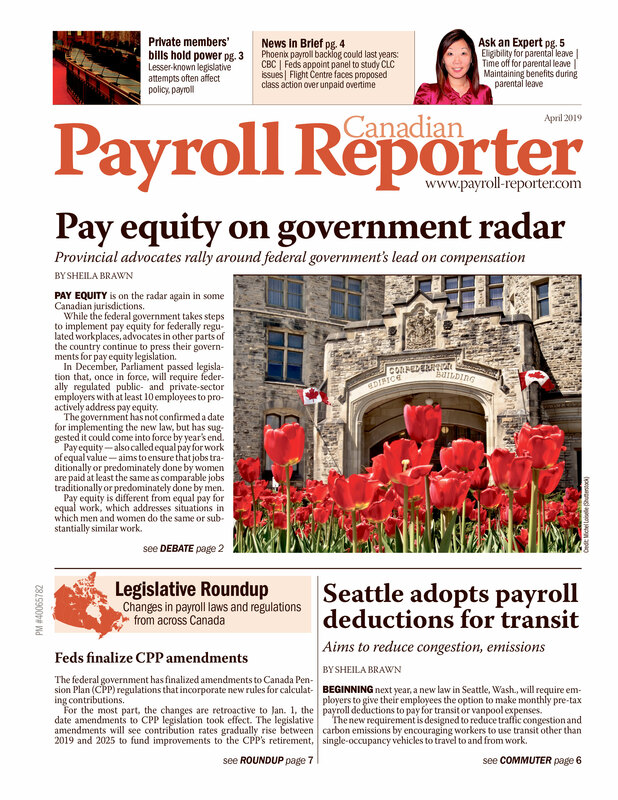 Average weekly earnings of non-farm payroll employees were $918 in September, according to Statistics Canada. 1. Sector breakdown is based on the 2012 North American Industry Classification System. Note(s): Earnings data are based on gross payroll before source deductions.